Noe was born and raised in Oviedo, Spain and graduated from the University of Oviedo in 2014 with BSc in chemistry. He subsequently undertook research under the supervision of Dr Vicente del Amo in the Department of Organic and Inorganic Chemistry in the University of Oviedo between September 2013 and September 2015. His research was focused in asymmetric organocatalysis, with special emphasis in organocatalyzed reactions assisted by hydrogen bond; synthesis of new asymmetric organocatalysts based on steroids as well as study and measuring of association constant of supramolecular complexes. 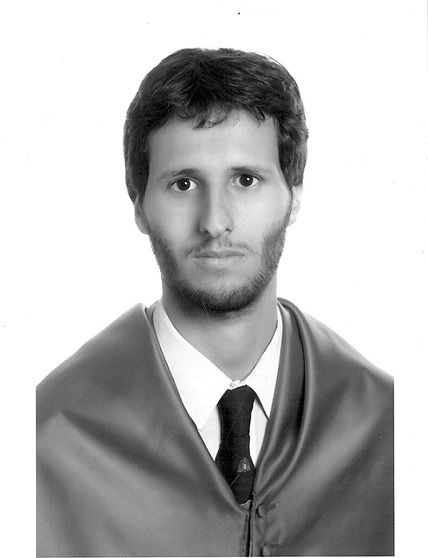 In October of 2015, Noe started a PhD under the supervision of Professor Andrew Dove in collaboration with Prof David Mercerreyes and Dr Haritz Sardon at UPVH in San Sebastien, Spain, funded by the SUSPOL EJD project.